The Kolkata Metro or Calcutta Metro is a mass rapid transit system serving the city of Kolkata and the districts of South 24 Parganas and North 24 Parganas in Indian state of West Bengal. The network consists of one operational line (Line 1) and five lines currently under construction. It was the first such form of transportation in India, opening commercial services in 1984.Metro Railway, Kolkata is the first underground Metro Railway in India. It extends from Dum-Dum near Netaji Subhas Chandra Bose airport, Kolkata to Tollygunj, the busy north south axis of Kolkata over a length of 16.45 Kms. There are Seventeen Stations en route at about one km apart. The Metro Railway Kolkata was constructed progressively from 1972 to 1995, Phase-I a length of 3.04 Kms. from Esplanade to Bhowanipur having been completed in 1984. Full length of 16.45 Kms was commissioned in 1995. Indian Railways—Eastern Railway and South Eastern Railway. The Northeast Frontier Railway (NFR) plies in the northern parts of the state. 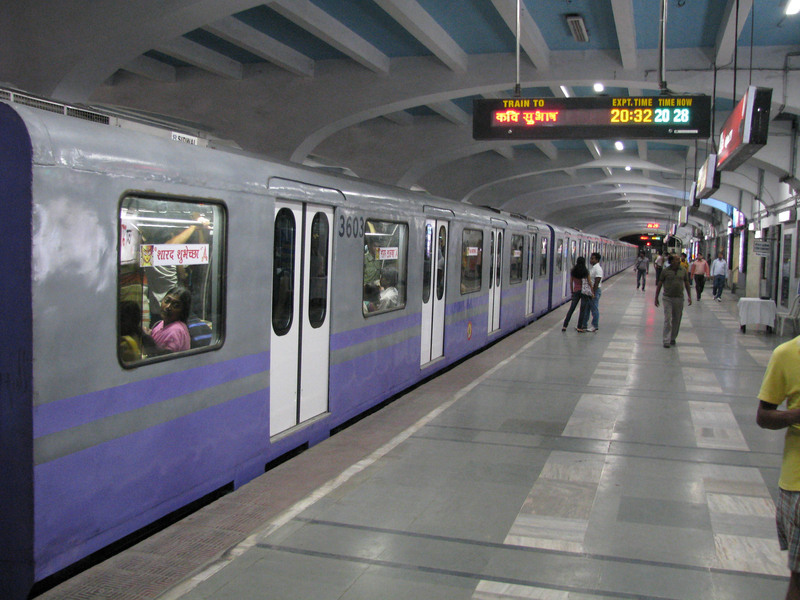 The Kolkata metro is the country's first underground railway. The Darjeeling Himalayan Railway, part of NFR, is a UNESCO World Heritage Site. 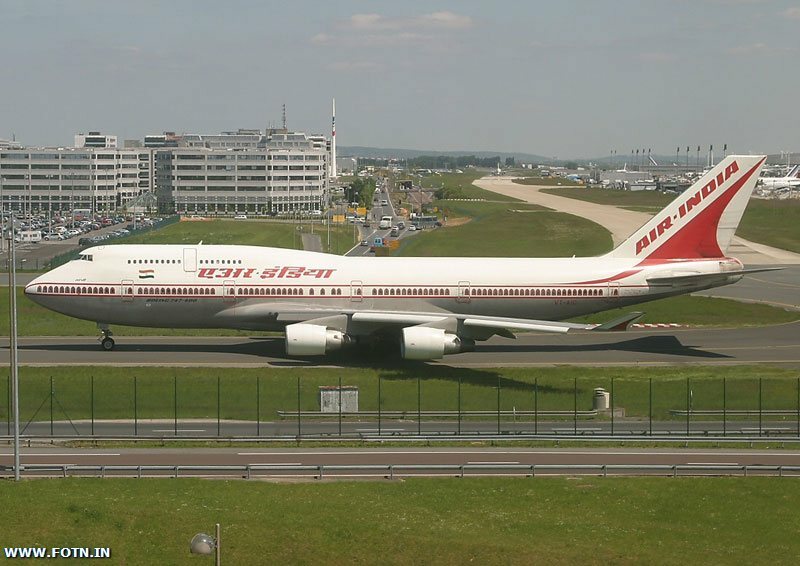 The state's only international airport is Netaji Subhash Chandra Bose International Airport at Dum Dum, Kolkata. Bagdogra airport near Siliguri is another significant airport in the state. Kolkata is a major river-port in eastern India. The Kolkata Port Trust manages both the Kolkata docks and the Haldia docks. 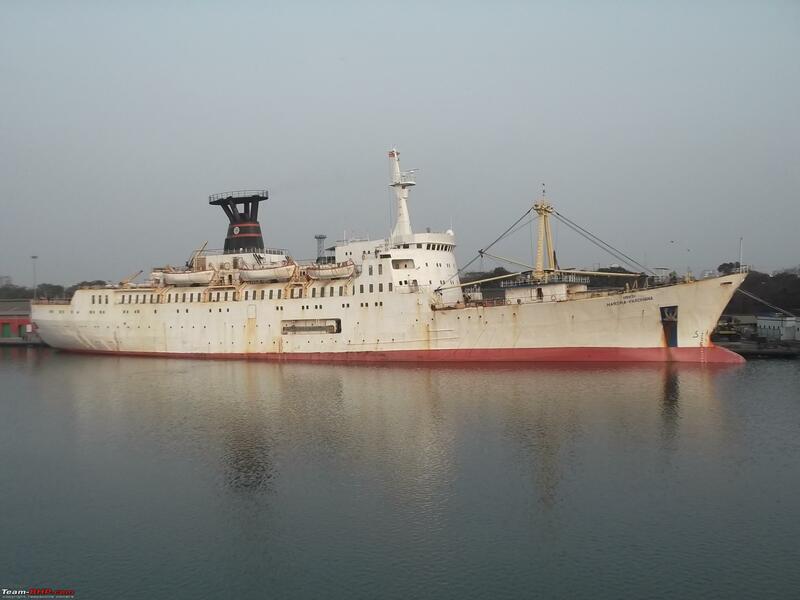 There is passenger service to Port Blair on the Andaman and Nicobar Islands and cargo ship service to ports in India and abroad, operated by the Shipping Corporation of India. Ferry is a principal mode of transport in the southern part of the state, especially in the Sundarbans area. Kolkata is the only city in India to have trams as a mode of transport and these are operated by the Calcutta Tramways Company. 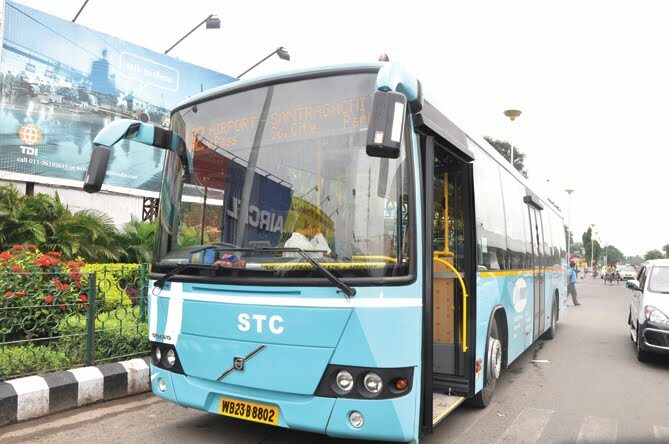 Several government-owned organisations operate substandard bus services in the state, including the Calcutta State Transport Corporation, the North Bengal State Transport Corporation, the South Bengal State Transport Corporation, the West Bengal Surface Transport Corporation, and the Calcutta Tramways Company, thus leading to mismanagement. There are also private bus companies. The railway system is a nationalised service without any private investment. Hired forms of transport include metered taxis and auto rickshaws which often ply specific routes in cities. In most of the state, cycle rickshaws, and in Kolkata, hand-pulled rickshaws, are also used for short-distance travel.